Well, my last book has been read, and it's a brand new year. I have to say that reading a book a day has been a real challenge for me, and there were a couple of times when I didn't think I would make it through. It was all of the wonderful feedback I have had from readers of the blog throughout the year that have made it all worthwhile for me. I have read some amazing books, I have discovered some great new authors and I have picked up books I would never have considered, so for me personally and professionally, this experience has been extremely valuable. Someone asked me if I was going to list my favourite books, and I wasn't going to, because where would I stop? I read so many great books this year, the list could go into the 100s. But I decided that I would, and I have included a Top 10, which are really the first 10 books that sprang to mind when I thought of books I loved this year. Ask me tomorrow and the list would probably be different, as other amazing books would have popped into my mind, but here is my list in alphabetical order. In case anyone was interested, I will let you tell you the most viewed post this year was The Chronicles of Harris Burdick by Chris Van Allsburg with a whopping 1366 views, the next closest was This Moose Belongs to Me by Oliver Jeffers with 386 views. I find that stat quite amazing. 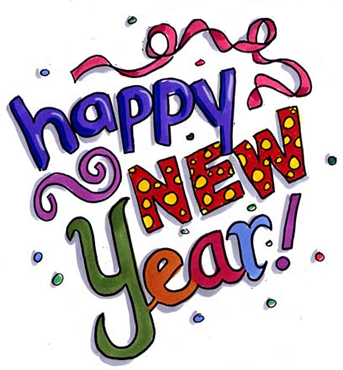 So...what does 2013 have in store for me. Well, I can say with absolute certainty that I will not be reading (and writing) about a book a day. It's time for me to get back out into the world, instead of having my nose stuck in a book every spare moment I have. Saying that, I have enjoyed this 'blogging' thing a lot, and I will continue to write about books I have loved and any interesting book related 'stuff' I come across. I am still deciding on a name and a location for the new blog, but I will post it here as soon as I am ready to go. All bets are off for book number 366. It’s not a children’s book, and it’s not new, it was published in 2009. 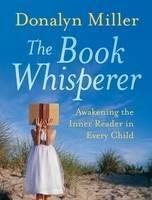 I have included it because a friend of mine mentioned it, she’s a school librarian, and it sounded like the book that everyone who has anything to do with children and books should read. As I was reading this book, I did think there was no way I could include it, mainly for the fact that I knew I wouldn't know where to stop when it came to raving about it, so I apologise in advance for that, and I really did try to only highlight the parts that jumped out at me. 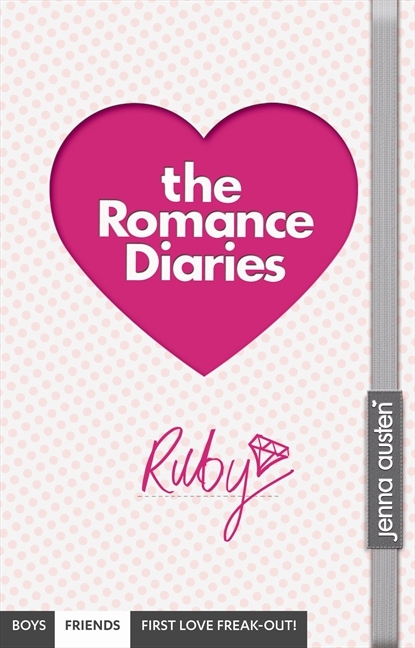 Ruby's worried that her friends keep making the same mistakes when it comes to romance. Then she develops a theory: most girls go for either a Jane Austen guy (funny, sweet, caring) or a Jane Eyre guy (dark, brooding, serious) -- when really they should be dating the exact opposite! But when Ruby puts her theory into practice, the results don't exactly go to plan ... And if shes so smart about love, how come she can't figure out who's been sending her all the flirty emails and flowers? Being the book nerd that I am, my first thought when I saw this book, was Who Is Jenna Austen? I was fairly confident that this was a pseudonym, and after a bit of Googling, I came up trumps. Jenna Austen is non other than the well know Australian writer Sophie Masson! Beautifully packaged book from Children's Laureate, Julia Donaldson and illustrated by the wonderful Hannah Shaw. A tiger in the back garden! A bird-eating spider in the cupboard! Elmo and his sister love playing in the jungle house next door, that is, until mean old Mr Birdsnest moves in. But when it appears that Mr Birdsnest has kidnapped the children's grandma they must sneak back in to rescue her! The name Julia Donaldson is a name that anyone who knows even a little bit about children's books would have hear of. Does the book The Gruffalo mean anything to you? 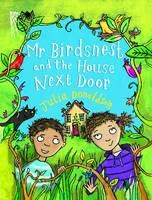 While Julia Donaldson is most well known for her fantastic read-a-loud picture books, she has also written a number of novels, and this is one of them. 'Where does life go?' Who wouldn't want to know the answer to that if it was almost in their grasp? Klaus's perfect white teeth were the only thing he had. But after they brought him to the attention of Kusselmann, the toothpuller, he discovers he has nothing. Not even his life. 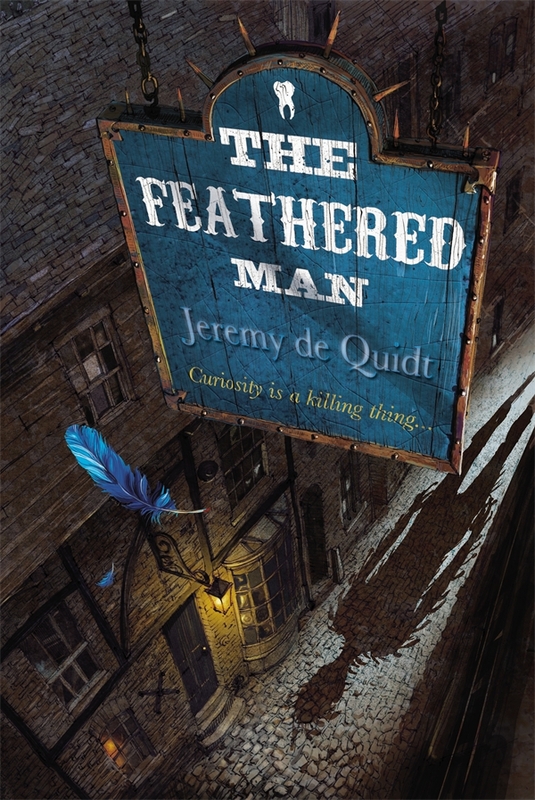 When a hidden diamond is discovered in a dead man's tooth, the stage is set for a terrifying mystery to unravel. Unwillingly embroiled in the twin clutches of greed and ancient omen, Klaus and his friend Liesel only understand one thing: they must escape. At any cost. But where can you go when you are being hunted by a force more deadly and more powerful than anything in this world? Who would have thought I would read three books this year that involve the collection of teeth? Well I have, the first two, Daughter of Bone and Smoke and Days of Blood and Starlight, and now this one. Admittedly, the teeth in this book are used to make false teeth, not chimaera (monsters), but still...teeth? !